Cherry Court Motor Lodge - High quality 4-star motel accommodation centrally located for visitors to Whangarei City, Barge Park, North Tech and Whangarei Hospital. 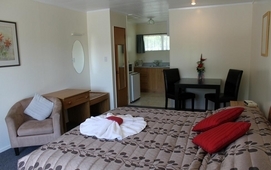 Situated at the southern entrance to Woodhill, Whangarei, our motel is your ideal accommodation when visiting Northland for business or on holiday. Free WIFI through Optical fibre, Swimming pool, BBQ facility, Garden picnic. 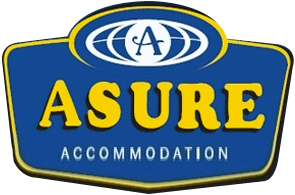 Member of the ASURE group accommodation which consists of quality, independently owned and operated accommodation properties throughout New Zealand. Our spacious clean refurbished rooms, most with kitchens, consist of Deluxe Studios with super king-size beds, Twin Studios with one queen-size bed and a single bed side-by-side, One-bedroom units with a queen-size bed and two single beds. Our Two-bedroom units have two queen-size beds and three single beds, two TVs and two ensuites. Wireless internet, flatscreen TVs, Sky 50+ channels in all units and conference facilities all add to the enjoyment of your stay. FREE wireless internet (time and data limits may apply), swimming pool, private spa pool, guest laundry, separate meeting room and plenty of off-street parking. 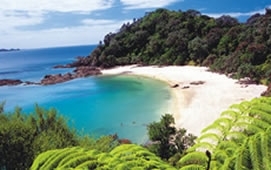 Located close to Whangarei city with shops, restaurants and cafés, Whangarei Hospital, Kensington Stadium and within easy access of various near by attractions.